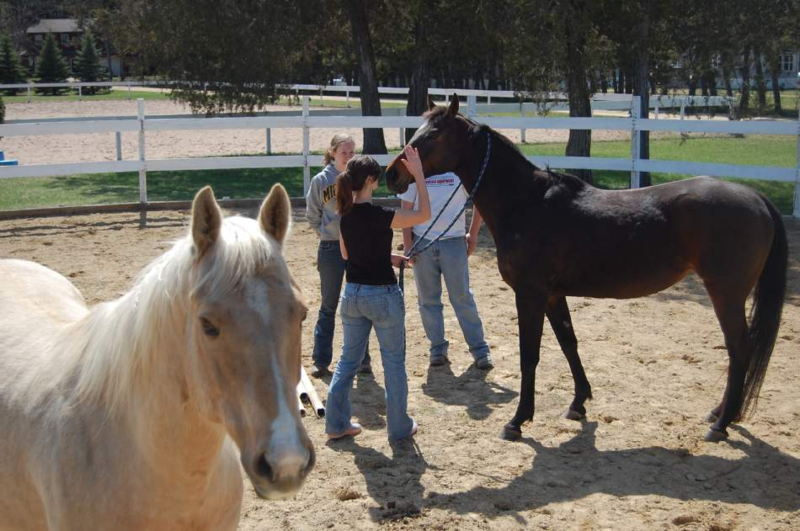 Start the life changing process of Therapeutic Horse Riding, ​or Equine Assisted Therapy. ​Tap into a horse's natural ability to develop your leadership, team, and communication skills. Gives at-risk, special needs, or child in need a great role model to access the support they need to thrive. TEC horses receive the best care from people who are experienced & have a genuine passion for horses.